What can you say about Harry Kane? It is undeniable that he is the most exciting prospect England has had for quite some time. I mean he has it all, dangerous in the box, can hit a worldie and extremely talented with his feet. He continues to prove people wrong and I will be honest after his first break out season with Spurs, I thought he was going to be a flash in the pan. Since then he has managed to secure two back to back golden boots, becoming one of only five players to do so. I was speaking with my good friend Matthew Knouff about Kane’s possibility of breaking the great Alan Shearer’s 283 premier league goal scoring record. 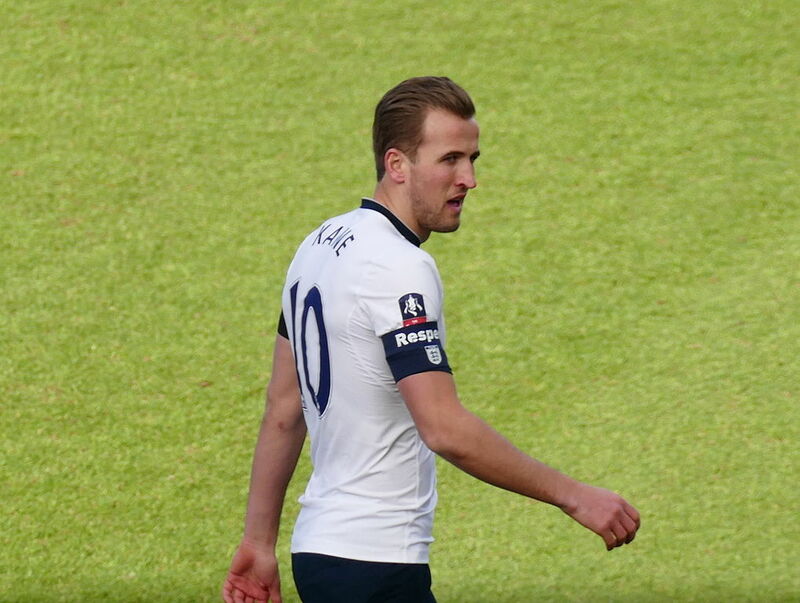 At the tender age of 24 Kane has managed to score 86 premier league goals. It is going to be an impressive feat if Kane manages to break this fantastic record and below I have highlighted what can affect that. Consistency is something that Kane has already proven, his goal scoring record is extremely impressive and something that you would expect to continue. Apart from the odd off match if you give Kane the chance there is a high probability that he will score. He is a complete forward and can score from pretty much anywhere; he is clinical in the box, good in the air and has the ability to score screamers. A rare criticism of Kane’s is his extremely strange ability of not being able to score a goal in the month of August. Probably mere coincidence but he has failed to score in the premier league in August even though he has played 13 times for Spurs in the month. Don’t get me wrong then he goes and hits an unbelievable tally in the following months. I think this is starting to become a bit of a mental thing for Kane but I’m sure once that is figured out it is only going to help his quest to breaking the all-time Premier League record. As we have seen so many times, especially you Spurs fans! When a player is ripping the premier league to shreds you tend to see one of the two Spanish giants gain interest in the player. The exact same thing happened to Spurs with Modric and Bale when Real Madrid acquired them and I’m sure Liverpool fans will never forget losing Suarez to Barcelona. The fact of the matter is, is that it is extremely hard for a club to hold onto a player when either come knocking. Money is never really an issue and when a player has a chance to join a club of Barca or Real’s stature it is hard to turn down. Hopefully Spurs can take inspiration from Liverpool’s stance on Coutinho even if the move still seems inevitable. To quote a friend of mine who is a Spurs fan, last year Tottenham had ‘the best side to never win the premier league’ and I think he has a massive point. As well as Spurs played last year, if they continue to not win trophies a lot of their star players will be looking to move, especially with the lower wages Tottenham offer compared to the rest of Europe’s giants. We have already started to see this with Kyle Walkers move to City and Danny Roses’ current stance with the club. This could force Kane abroad as I would be surprised if Tottenham would let him go to another premier league team; even if Kane remained if a lot of Tottenham’s unit moved elsewhere it could see a dry up in Kane’s scoring record. Personally I don’t think so, with being a Newcastle fan that is not me being biased but I just cannot see Kane remaining in the premier league for the rest of his career. Even though I think we are in the middle of a power shift between La Liga and the Premier League, I think Real or Barca will come in with an offer Spurs and Kane simply can’t refuse.